While everyone’s attention was trained on any upcoming Windows Phone 7-powered Nokia smartphone, the Finland-based company has released the Nokia N9 Smartphone. The N9 is powered by the latest build of Meego, yep, the Linux distribution that Nokia has officially discontinued in the wake of the Microsoft acquisition. Nokia calls the N9, the first-ever pure touch smartphone and from the get go this new phone really doesn’t sport any front-facing buttons. You unlock the phone by just double-tapping the screen. On the hardware front, Nokia doesn’t skimp on the N9’s specs. It’s got a 3.9-inch AMOLED screen, Cortex-A8 OMAP3630 1 GHz processor under the hood (similar to the Optimus Black? ), 1 GB of RAM, NFC capability, 8MP rear-facing camera with Carl Zeiss optics, Gorilla glass etc. Nokia says the N9’s body is made from the best in polycarbonate material engineering today but didn’t disclose the actual materials used. The company did state that this enables the Nokia N9 to have superior antenna performance over most other competitors’ smartphones. A side jab to Apple’s “you’re holding it wrong” fiasco perhaps? 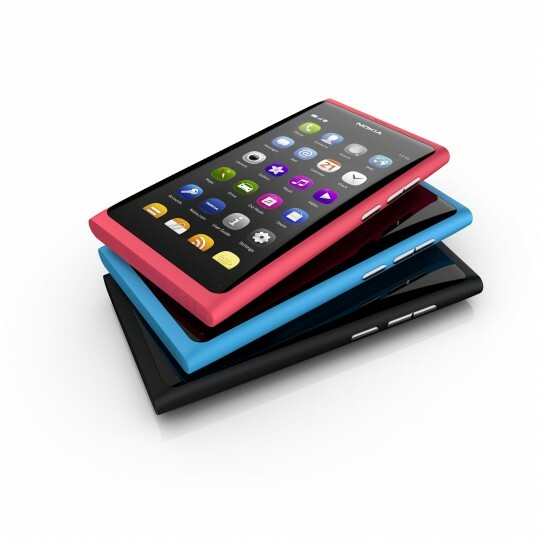 The Nokia N9 will be available in 3 colours: black, cyan and magenta and with either 16GB or 64GB of internal storage. 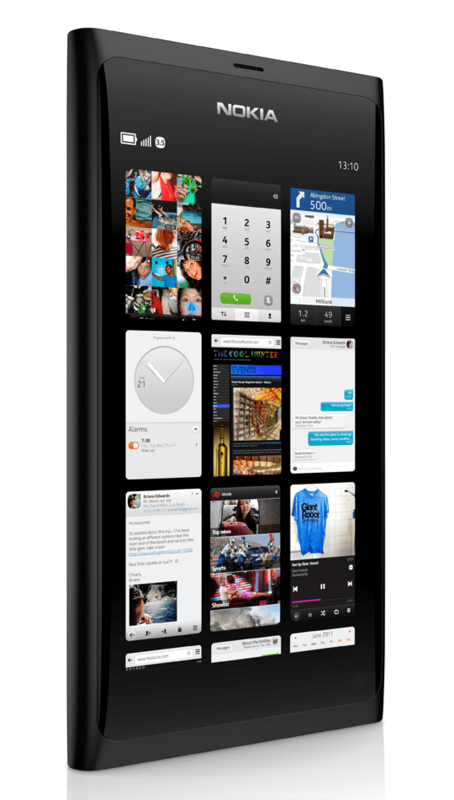 No price or availablity for the N9 has been announced.